Select a topic to read stories of mochii in action. Soil erosion is a major environmental issue in Thailand, and the royal family themselves are heavily involved in soil sciences and landscape preservation. 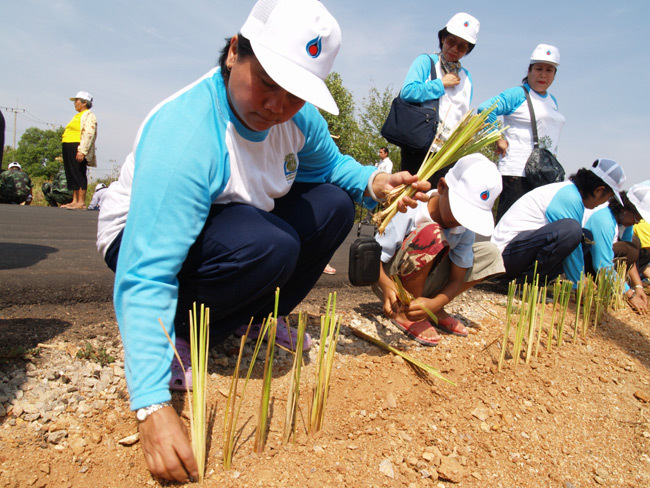 Vetiver is a non-invasive grass widely hailed as an excellent barrier to erosion, and is being planted widely throughout Thailand for exactly that purpose. 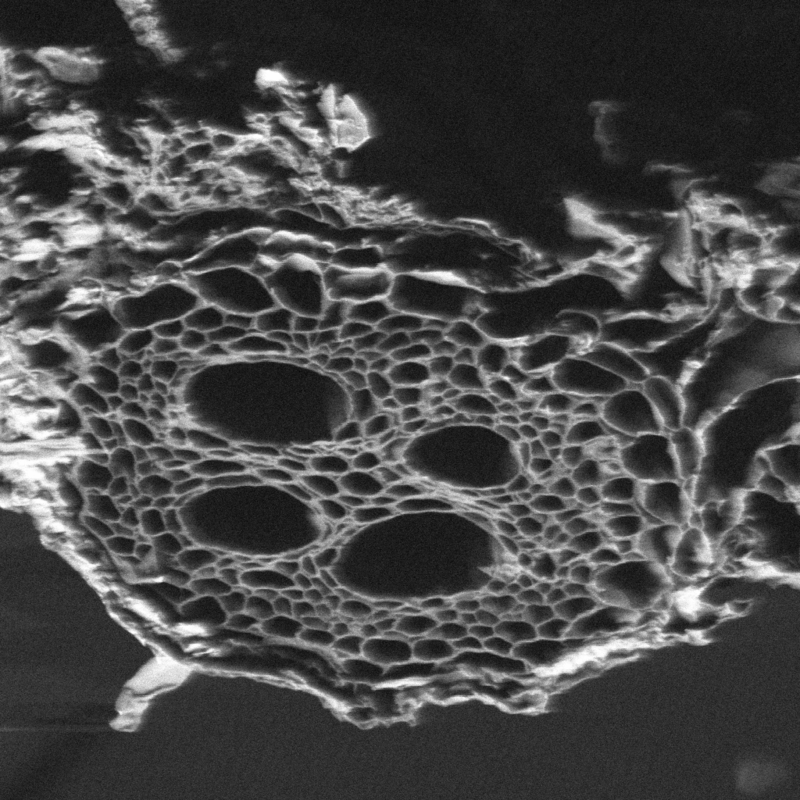 Engineering faculty at Chulalongkorn University - the oldest and most highly-esteemed modern university in Thailand - are imaging vetiver grass root samples using the Mochii and determining the nanomechancial processes that enhance its soil holding power. Chula scientists are comparing root development under different growing conditions using Mochii images, and that research will support best practices in vetiver application for preserving soil in Thailand’s roadways and agricultural areas. Solving ecological issues requires understanding the root causes. Mochii delivers access at the root hair. Mochii stage used in this project and something or other here. This can be a small paragraph and each item is separated by a line which is a list item. A list item can be added manually for each new line item. Controlled study in a closed environment using only the mochii, disinfected linen sheet, and three of each insect finely chopped. In this very gruesome study, Sarah and her classmates found that insects are actually even creepier than we previously thought. I mean.. really creepy! Somebody get me a potato. Solving ecological issues requires understanding and access to root causes. Mochii delivers access at the root hair.